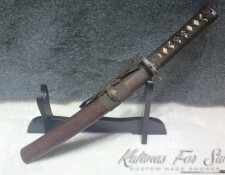 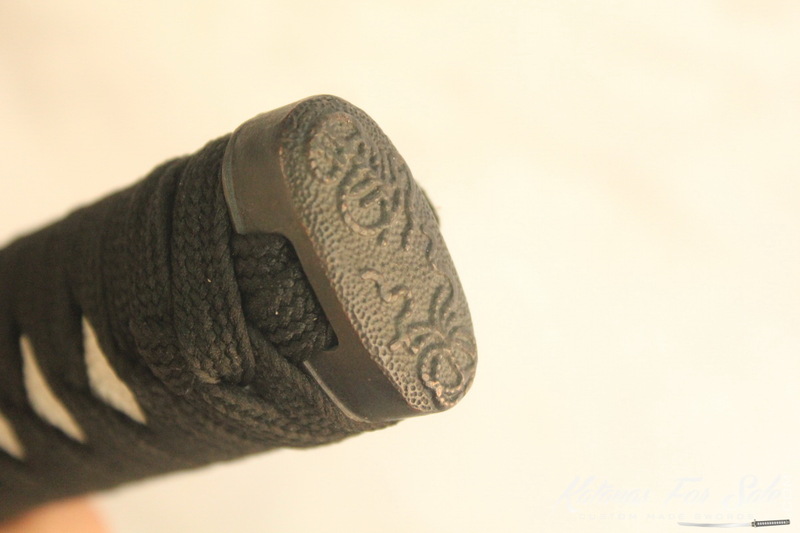 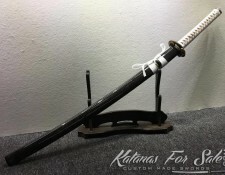 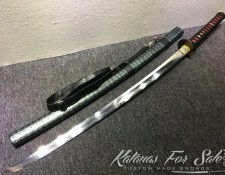 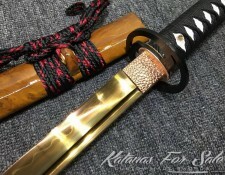 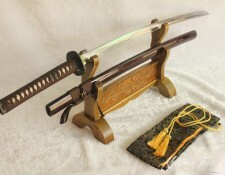 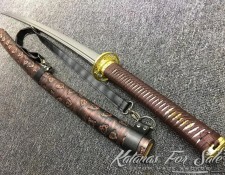 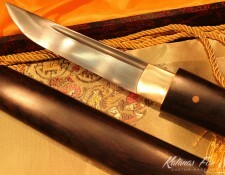 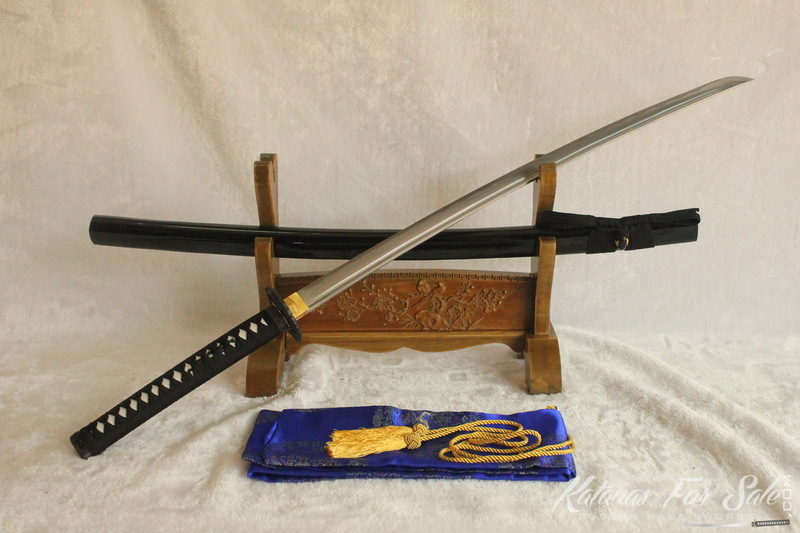 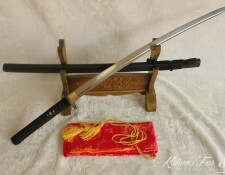 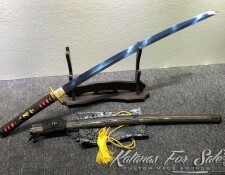 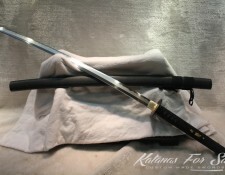 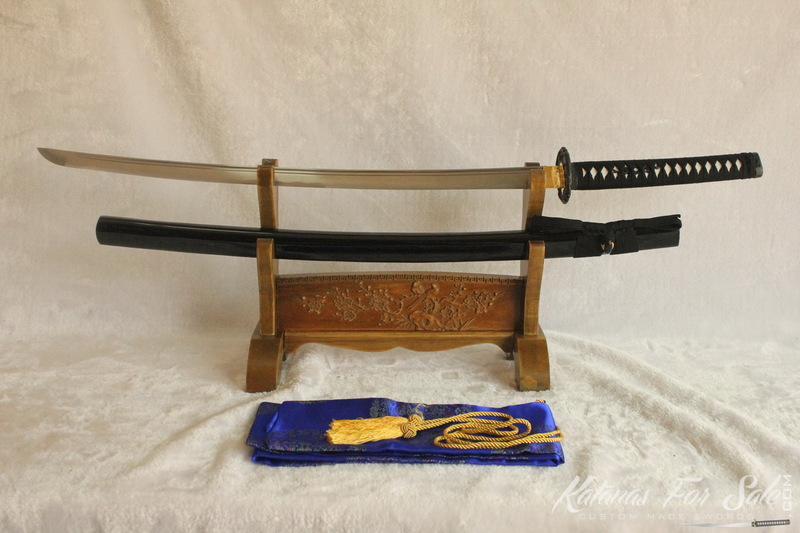 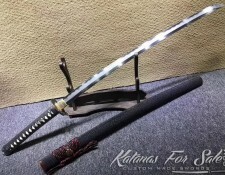 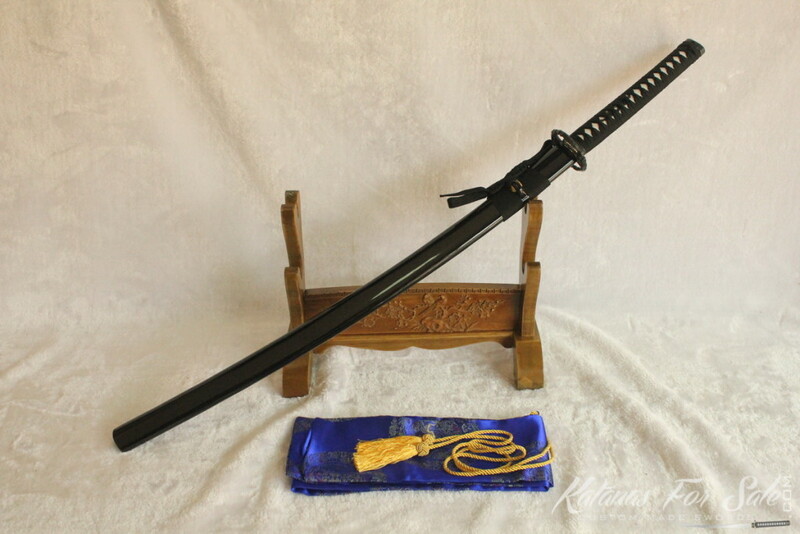 Categories: 1060 High Carbon Steel, Katanas For Sale. 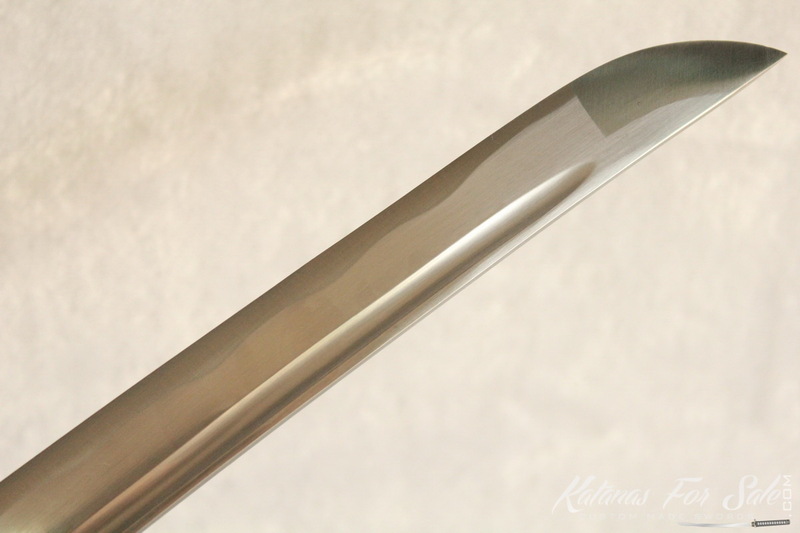 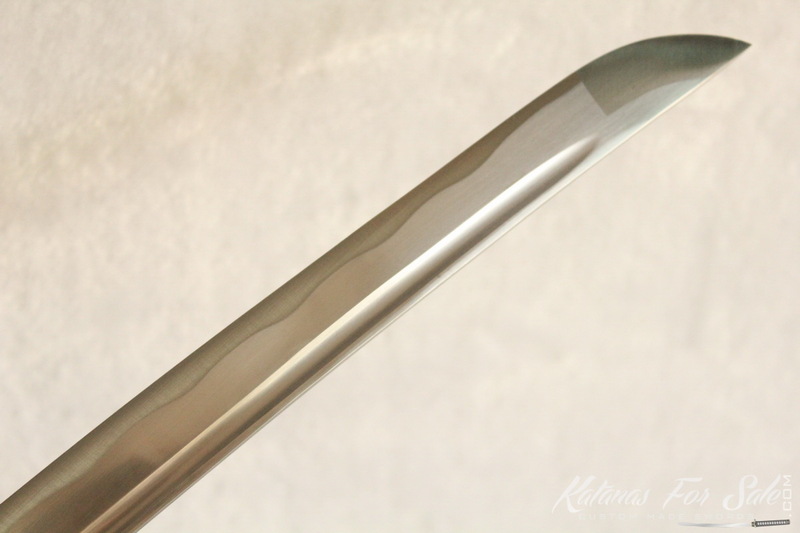 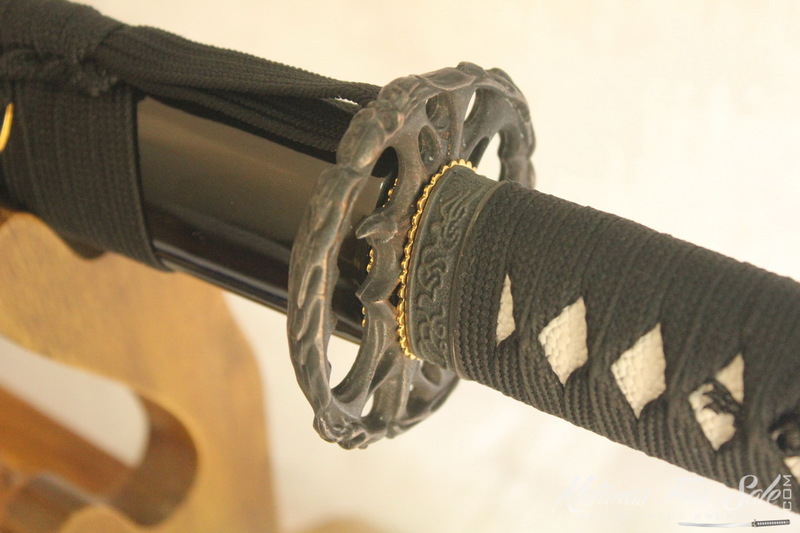 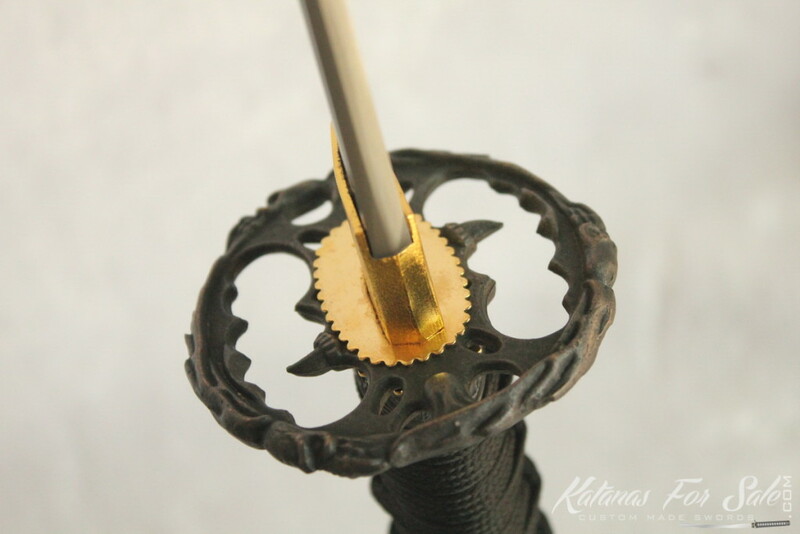 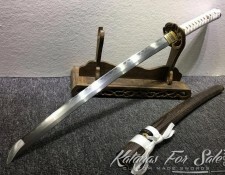 We ship worldwide to all countries which does not restrict the importation of swords. 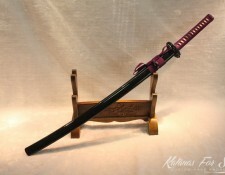 Shipping price is $29 USD per sword. 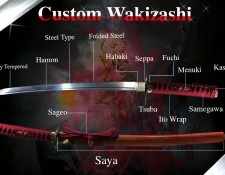 (Flat rate worldwide) Delivery time normally takes 5-14 business days. 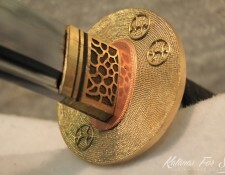 We offer refunds for up to 14 days from recipient. 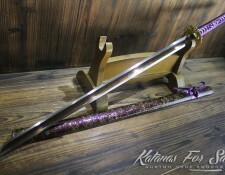 shipping fees are non refundable, and buyer is responsible for returned shipping costs. 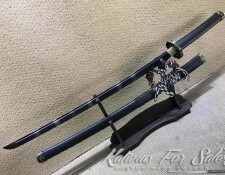 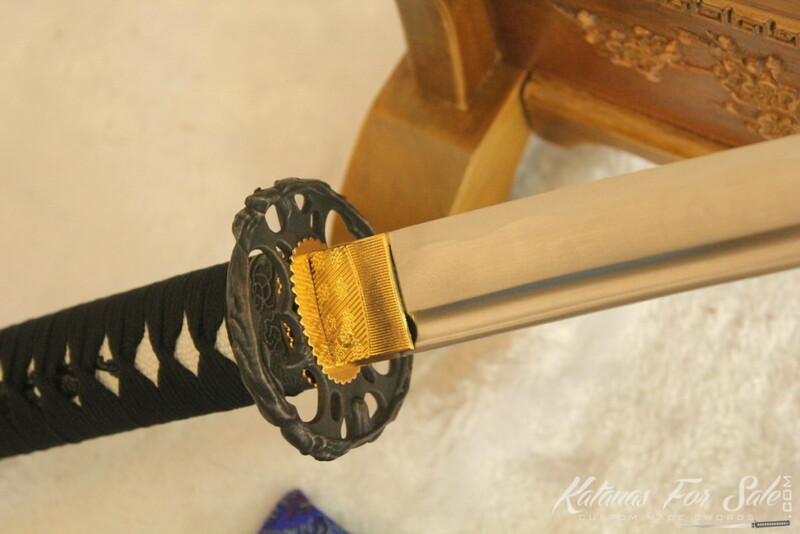 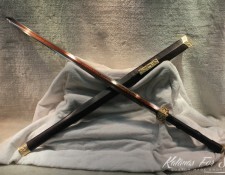 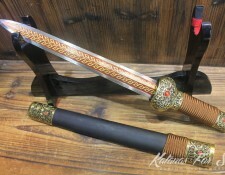 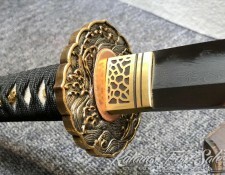 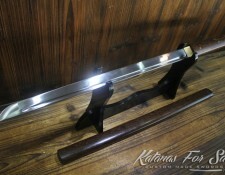 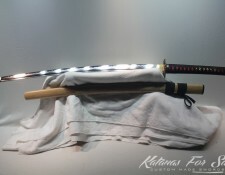 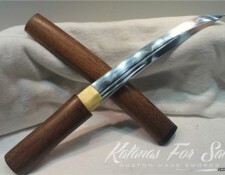 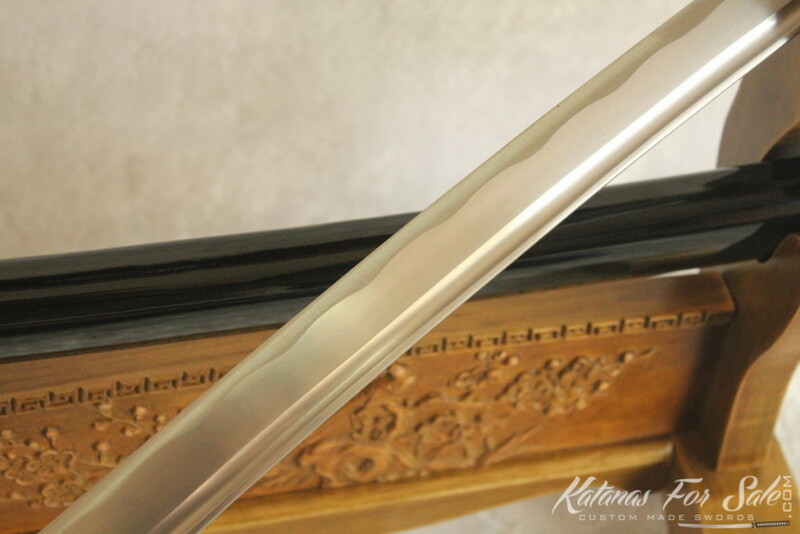 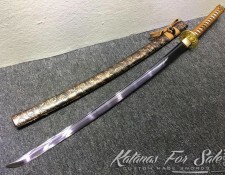 Custom swords are made to order, please contact us if there is any issue with your order. 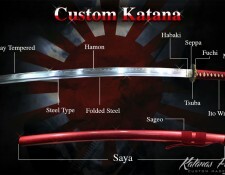 Helmets and Armors are shipped with FedEx and are non refundable.